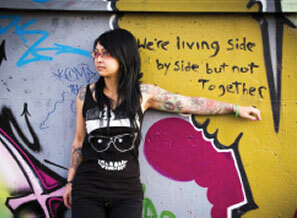 Photography students are challenged to provide photos that express their feelings about multiculturalism in Canada. The winning photographs are used for CMEF promotional materials. A slide show of the 2015 winners can be viewed on our home page.